After crossing the whole of southern Finland, we went on hiking in the Åland Islands. 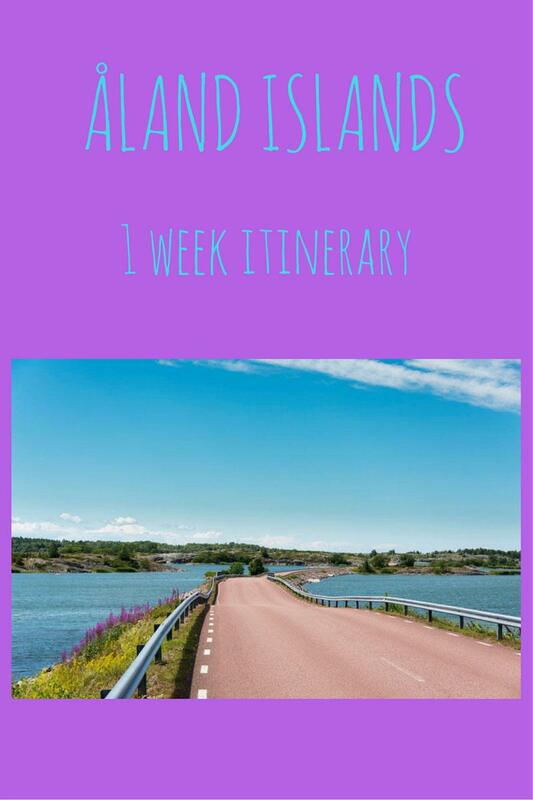 Here’s our Åland Islands 1 week itinerary, perfect if you’re hiking and even if you’re not, with lots of beautiful pictures of this stunning archipelago. After visiting Porvoo, the Helsinki islands, sleeping in a lighthouse and spending two days in wonderful Nuuksio National Park, we’ve got to the end of our Finnish hiking journey. Don’t worry though, there are still many posts to come! 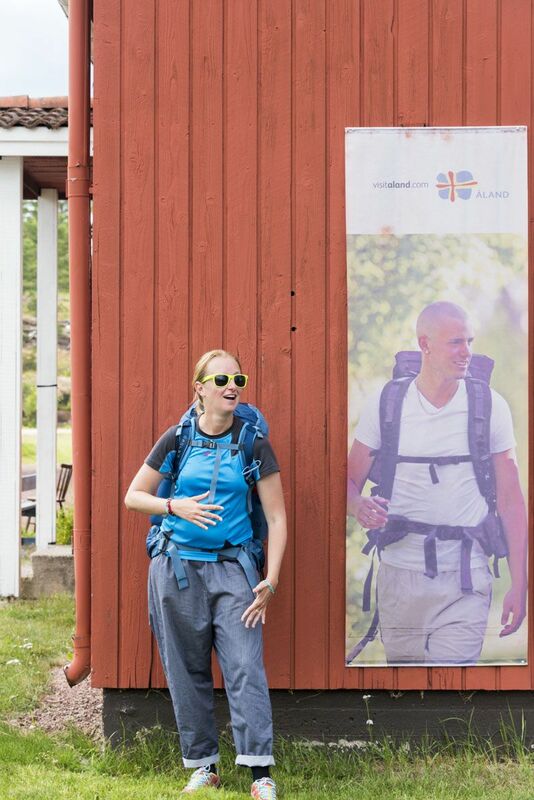 How would I look as the newest hiking poster girl for the Aland Islands? Nick and I were the only hikers boarding the ferry from Kustavi to Åva. It was a sunny summer morning – the sun shone the pink rays of the early hours, and the sea was a shade of blue I had never seen before. A cross between cobalt and turquoise, with a dash of silver thrown in. 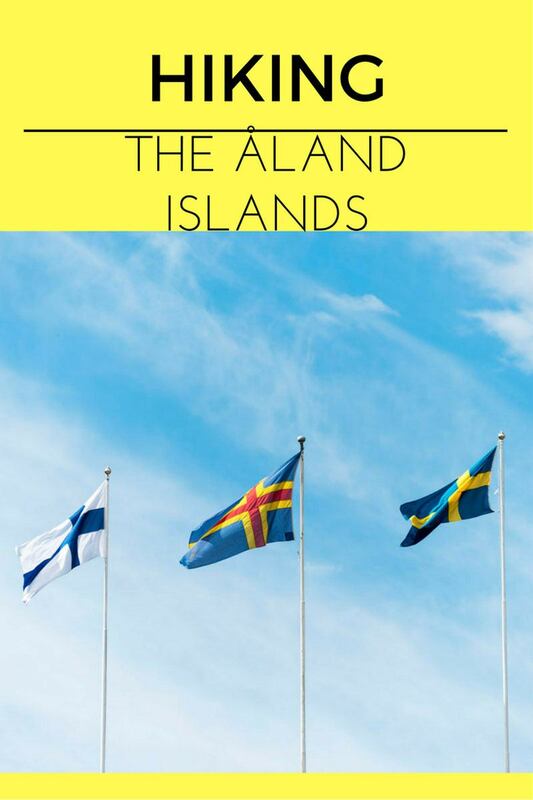 I raised my eyes, and noticed it was exactly the same colour as the Åland Islands flag, flying in the breeze right next to the ferry dock. There were a few other cars, and plenty of cyclists. 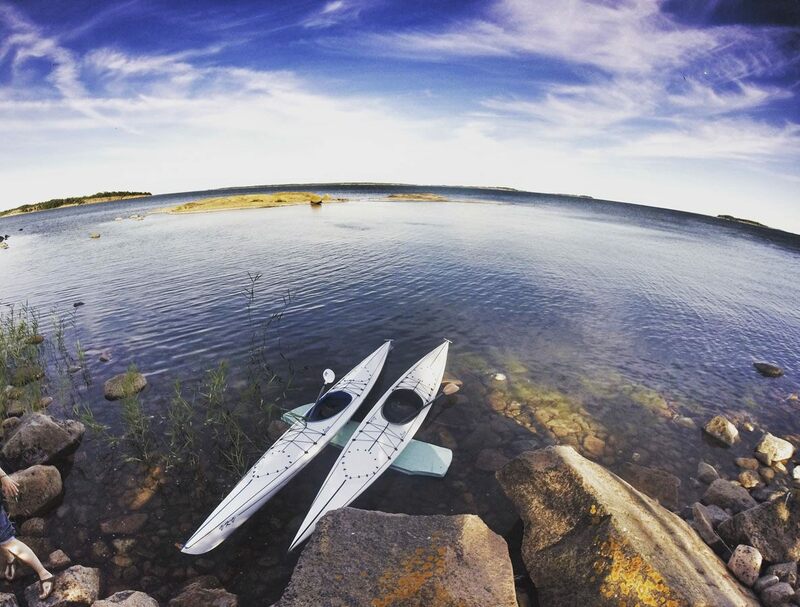 The Åland Islands are an autonomous archipelago located between Finland and Sweden. 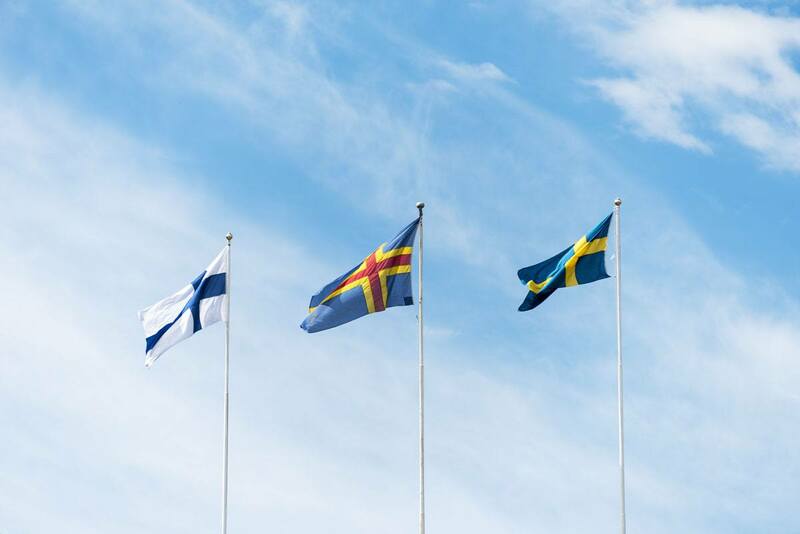 Politically, they are part of Finland – culturally speaking, they are closer to Sweden, and Swedish is the official language. They are also a very popular cycling destination. 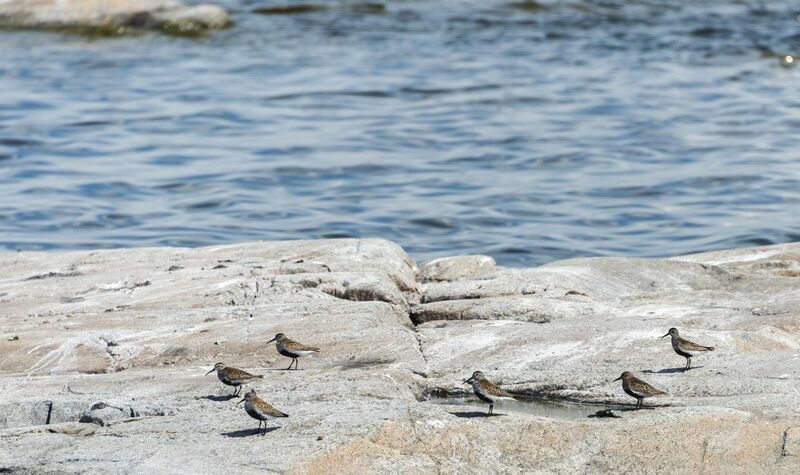 Yet, while planning our walking trip, I had never heard of anyone crossing the islands on foot. 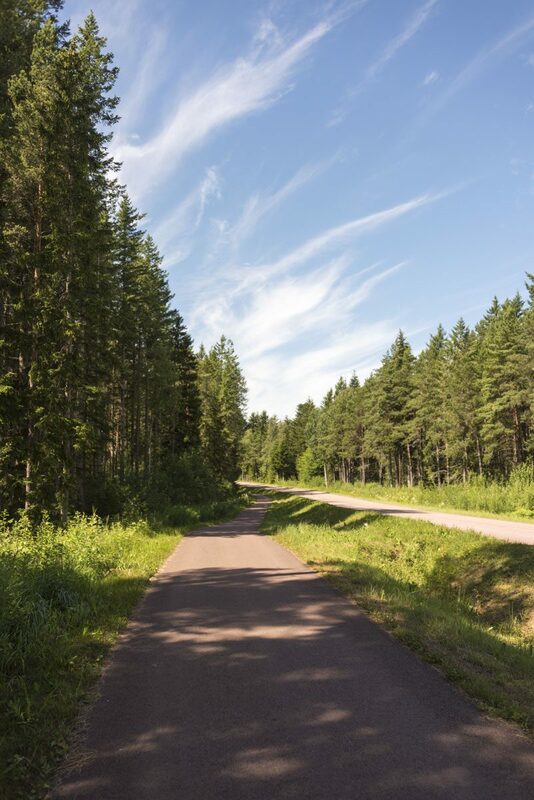 There aren’t many hiking paths in Åland – that is probably why the archipelago is not often considered a hiking destination. How about hiking on these roads? We walked most of the way along the famous Åland ‘pink roads’. 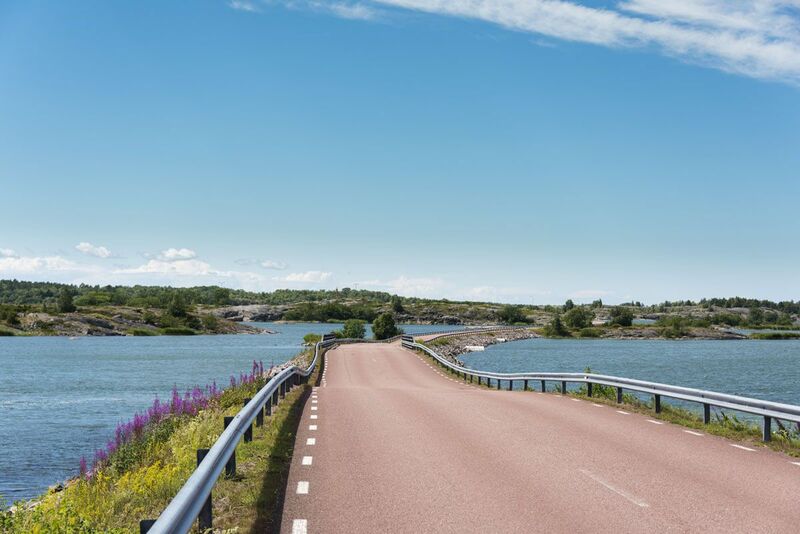 If the idea of hiking on the roadside with roaring traffic doesn’t appeal to you, fear not – there are very few cars, especially in the north of the archipelago. One day we counted 6 the whole day. Traffic does increase as you get closer to Mariehamn, but so do side roads and cycle paths, so avoiding traffic is not hard at all. We do believe the islands have a lot of potential to become a hiking destination – the landscapes are really out of this world, there’s lots to see and do between one place and another, temperatures are not too high, and the long days make it possible for lazy people like us to start hiking late without needing to rush. If you aren’t carrying your own food, remember that restaurants close quite early – around 8 pm in some cases. 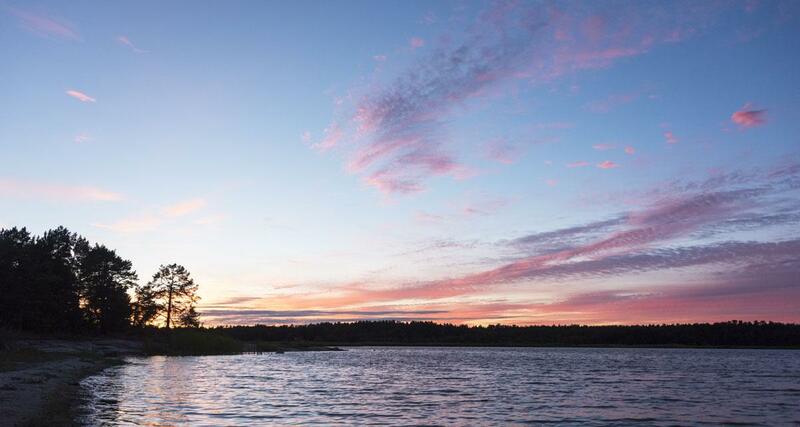 We spent one entire week hiking across Åland in the summer sunshine, eating wild berries growing on the road side, surrounded by wonderful landscapes and total silence, enjoying saunas and midnight dips under a multicoloured sky. By then, Nordic summer was in full swing – the days were sunny, a bit windy, but warm. Temperatures during the day were around 20-22 degrees, dropping to approximately 15 at night. The sun set around 11 pm, but darkness never really came – only a long ‘blue hour’, until the sun rose again a few hours later. Over the course of the week, we hiked approximately 100 km in 6 separate stretches, ranging from 6 to 35 km. Naturally, being in an archipelago, we didn’t walk the whole way – we took ferries between one island and another, and then hiked across them. Here is an overview of our hike across the Åland islands. 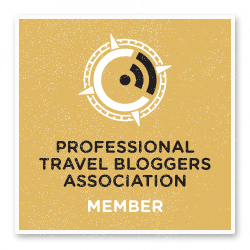 If any of you is interested to follow in our footsteps next summer, let us know and we’ll send you our GPS maps. 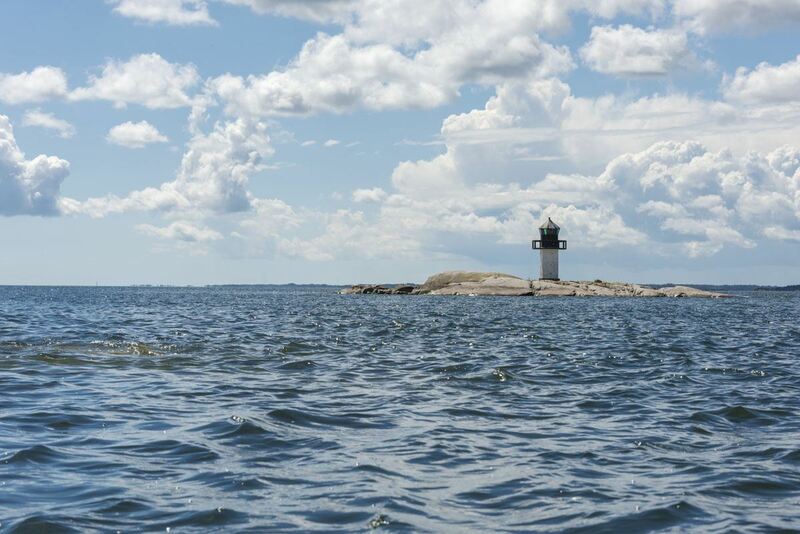 Trust me, though, it’s impossible to get lost in Åland – the shimmering blue-silver sea is never too far. 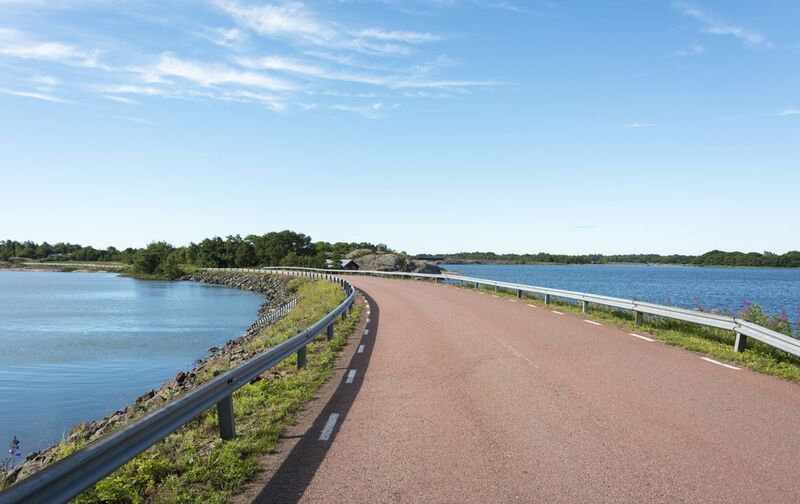 Most people start their Åland adventures in Mariehamn, the capital, but we took a less-travelled way – the morning ferry from Kustavi to Åva, connecting to another ferry bound for the island of Jurmo. 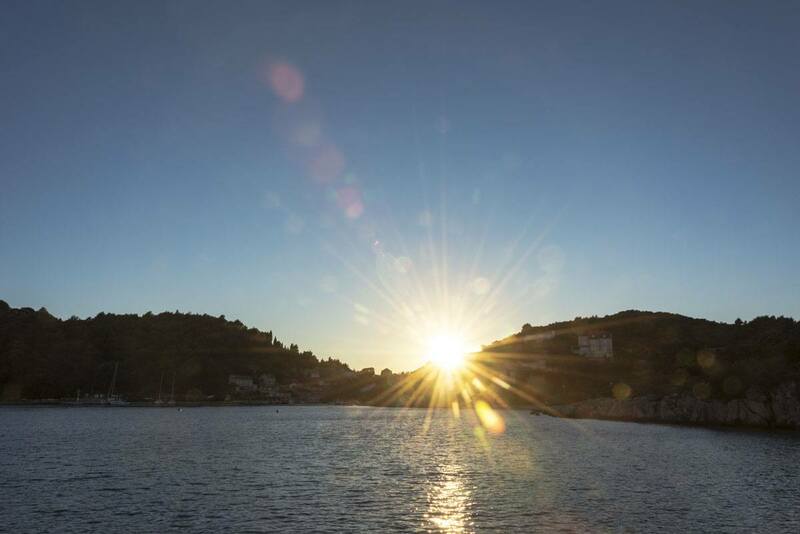 Jurmo is a tiny island called home by only 35 people – increasing to about 300 in the summertime. Despite the fact that it was super high season, Jurmo was quiet. And when I say quiet, I mean that not a single person was in the streets as we got off the ferry around 9.30 in the morning. 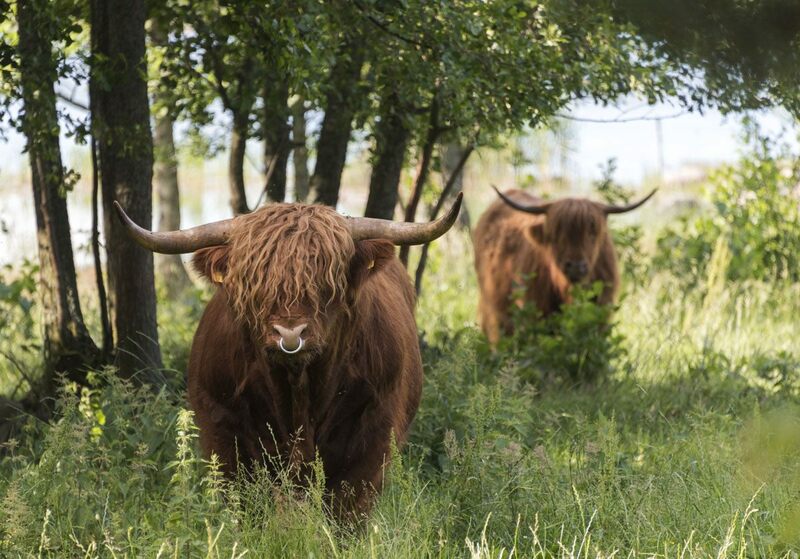 Not a soul – only a few Highland cows, wandering the paddocks with their nose rings and emo hairstyles. 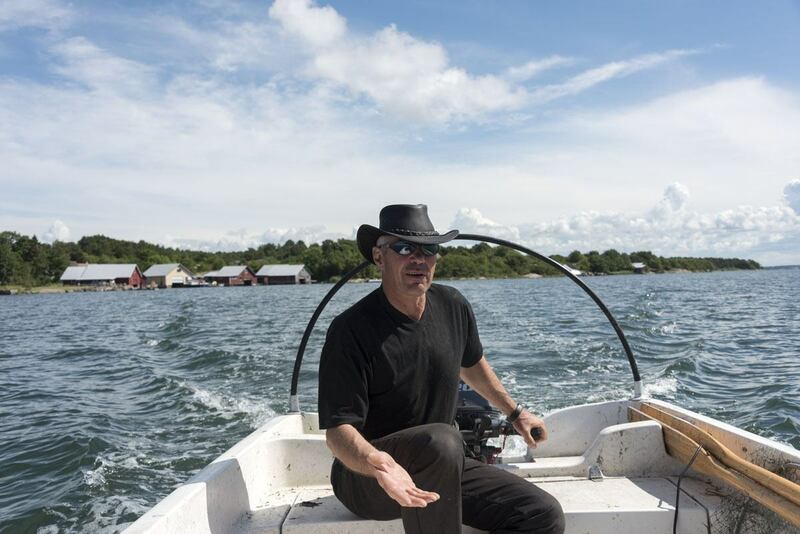 We spent most of our time in Jurmo with Kaj Lundberg, nicknamed Åland’s Crocodile Dundee – an avid fisherman and birdwatcher who took us on a boat tour around Jurmo, where we spotted dozens of oystercatchers, Arctic terns, cormorants (they’re really good to eat, according to Kaj – who would have known?) and even a couple of eagles circling high above us. Once again, it was way too cold for us to swim, so we spent the rest of our time in Jurmo walking around the island – there are only about 10 km of paths, and I do believe we walked all of them! 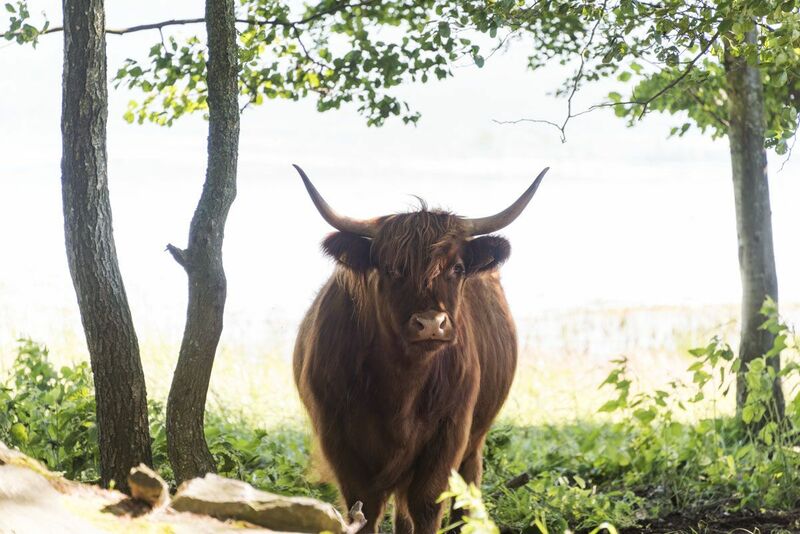 The path heading southeast from the village takes you through Kaj’s family paddocks, perfect place to take pictures of Highland cows – just make sure you don’t enter their enclosure, and keep an eye as you walk around as sometimes young calves escape and get close to the path. Another beautiful path is the one heading to the northwest of the island, a great sunset spot. We sat on the pink granite rocks under a multicoloured sky, next to three young girls with long blonde braids and freckles on their noses. The wind ruffled the surface of the sea, making the silver tone of the water shine even stronger. As the last rays disappeared beyond the horizon, I felt something behind me and turned around – only to see the auburn flash of a fox, heading for the forest. 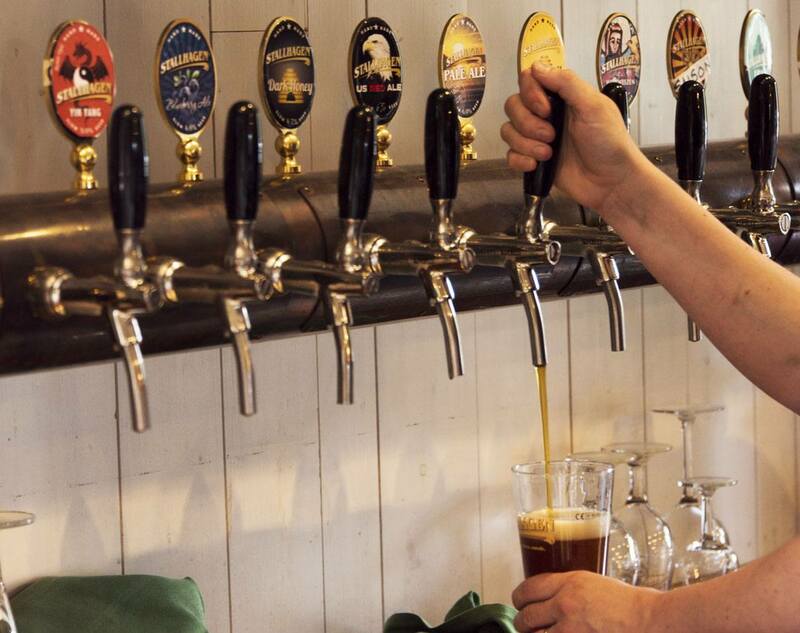 Jurmo Hostel, located in a former school, with shared kitchen and toilet facilities. Check-in is at Cafe & Butik Kvarnen near the ferry landing. 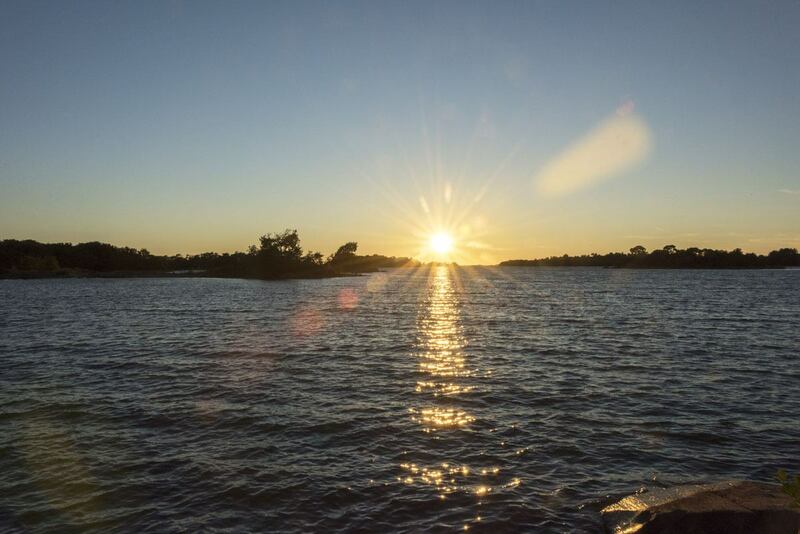 The day we went to Lappo we woke early and caught the first morning ferry – I said there was no need to worry about time in Åland, didn’t I? Unless you need to catch ferries, that is. To get to Lappo, our destination for the day, we had to catch a ferry from Jurmo to Åva, then walk 24 km to Torsholma, then catch another ferry. Ferries only run every few hours – if we missed the 3.25 pm ferry to Torsholma, we would have had to wait 5 hours for the following one. From Åva to Torsholma we walked along the famous pink roads, on windswept bridges with views over tiny islands, shaded forests, boathouses with red paint peeling in the sun, and rested on rocks on the edge of the water perfect for a nap in the sunshine. The walk took about 7 hours and led us across several islands, each of them only a few kilometres long, past several summer cabins and through the village of Brändö, the largest in this part of Åland, just as sleepy as Jurmo was. 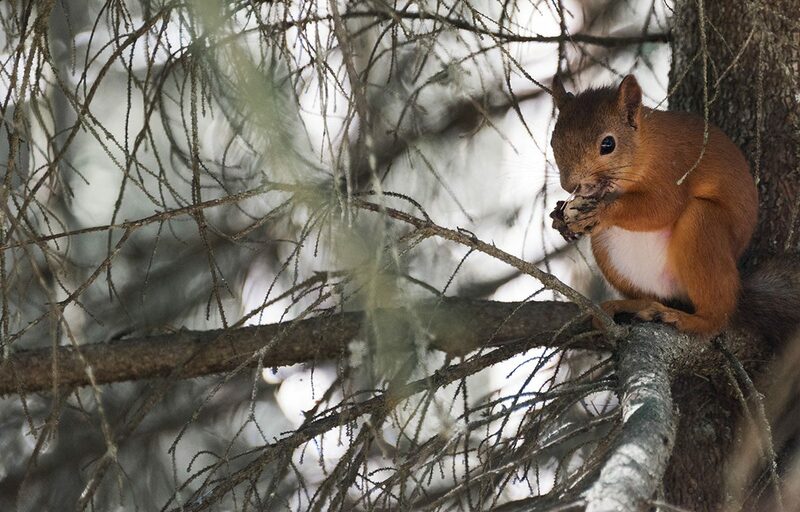 Hiking around the northern islands of Åland is a contemplative experience. There’s nothing but you and your footsteps, and nature is all around, hand out small, special gifts every day – gifts that you may not notice, when you rush from A to B. 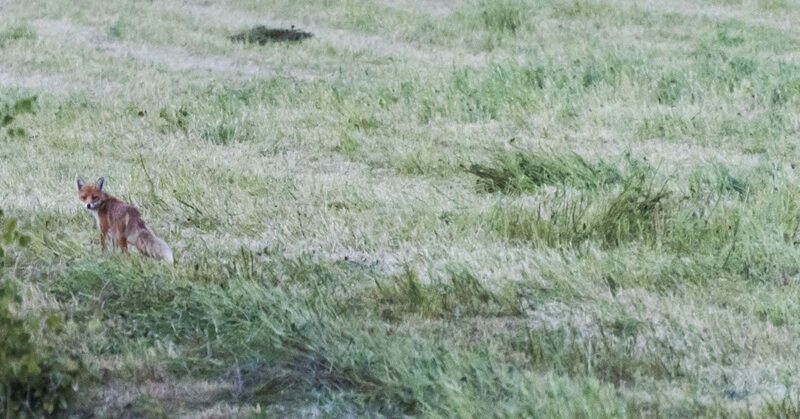 In Jurmo, we saw that sunset fox. 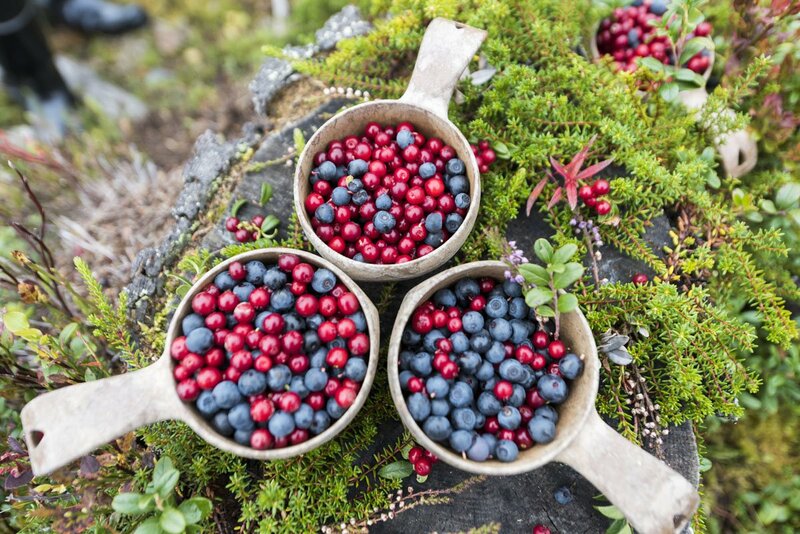 The day we walked to Lappo was the first day we were able to pick mustikka, Finnish blueberries. Mustikka plants had been a constant companion all across Finland, bordering our path with their tiny rust-coloured leaves. A couple of weeks before we had started picking wild strawberries, growing from plants with heart-shaped leaves – but the mustikka plants never had fruits. Until that day, when we first spotted tiny blue gems between the leaves as we were resting on a rock by the sea. We picked as many mustikka as we could carry, and ate them one after the other as we walked to the ferry, turning our fingertips and mouths purple. 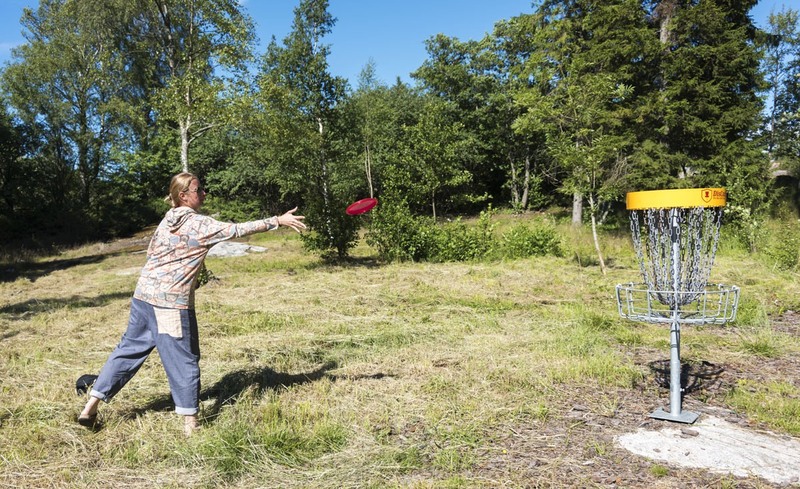 In Lappo, we decided to try one of Finland’s very own sports – frisbee golf. It works just like golf, but with a frisbee instead of a ball. 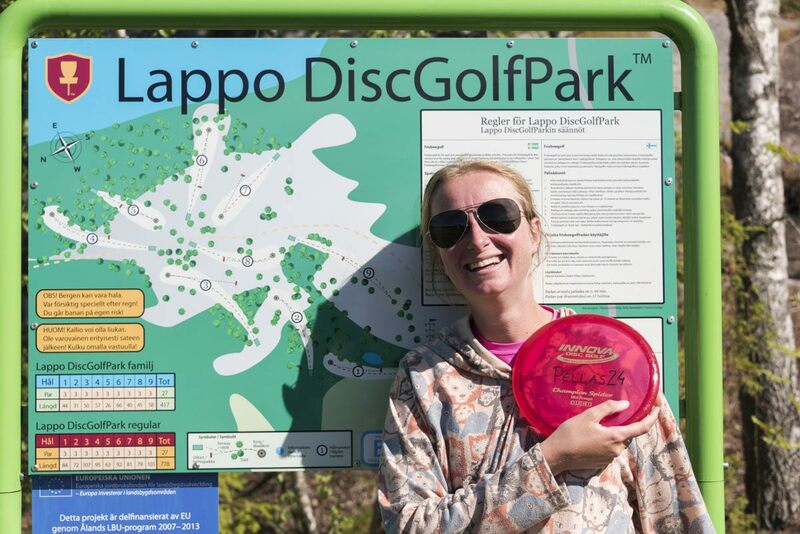 Lappo’s frisbee golf course takes you to some of the highest spots on the island, offering great views on the coast and surrounding islands – combining sightseeing with some frisbee-throwing. 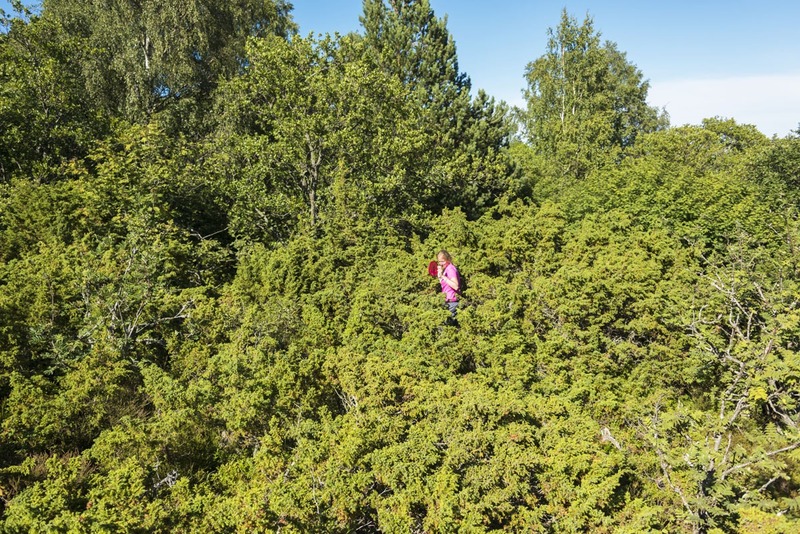 The course was quite overgrown, and half of the fun was looking for the frisbee after each throw between the rocks and mustikka plants – and naturally, eating a lot of blueberries in between. Not a bad view, right? 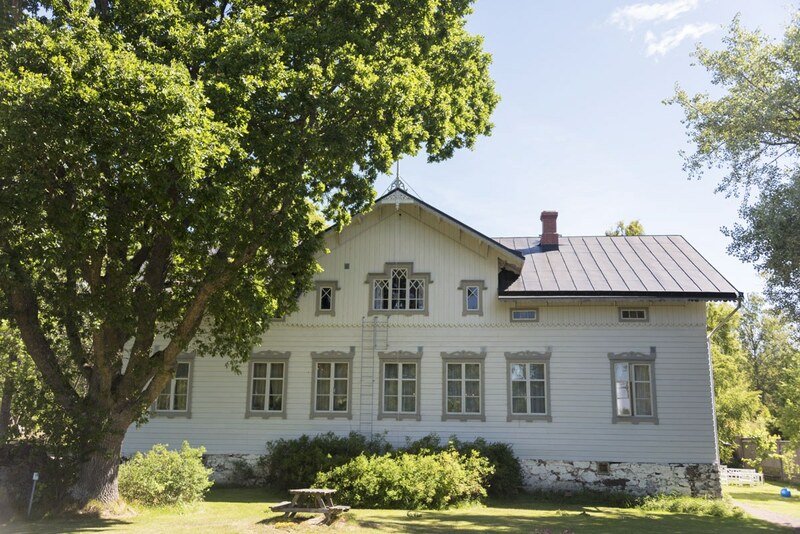 Pellas Gasthem, offering stays either in the main guesthouse building located in a former school next to the frisbee golf course or in cabins right next to the harbour. Another early start, as the ferry between Lappo and Hummelvik left either at 8.25 am, or 3.25 pm. From Hummelvik to Sandösund Camping in Vårdö, where we spent the night, the walk is only 7.6 km – practically nothing, after the long hike of the previous day. We stopped for a break in front of a church near the village of Vårdö, surrounded by a cemetery where centuries of village life were laid to rest. A kilometre or so onwards we toured a small museum, with red windmills and wooden huts. 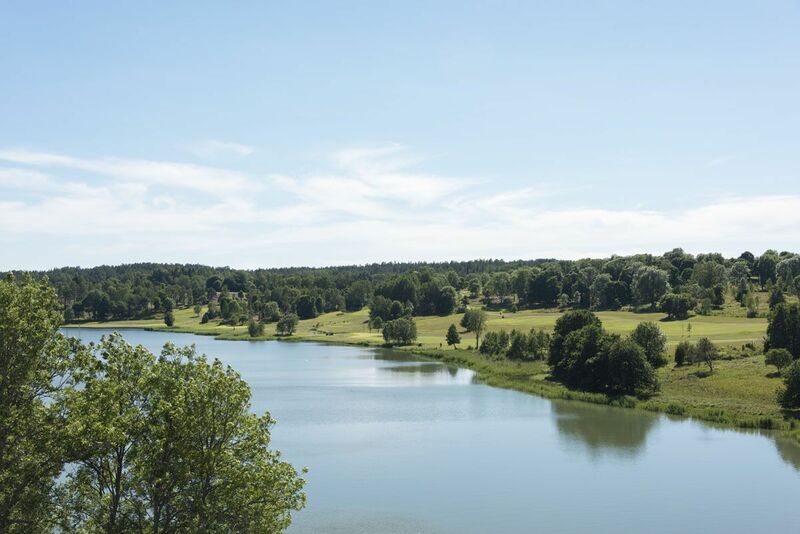 Sandösund Camping is right next to a lake, immersed in nature. It offers several kinds of accommodation, from campsites to cabins and rooms, and even a tiny house on a private island across the bay. It’s named ‘Hermit’s Cottage’ – a name that evokes a journey within, a journey of awareness and communion with nature. Doesn’t it look like a dream? 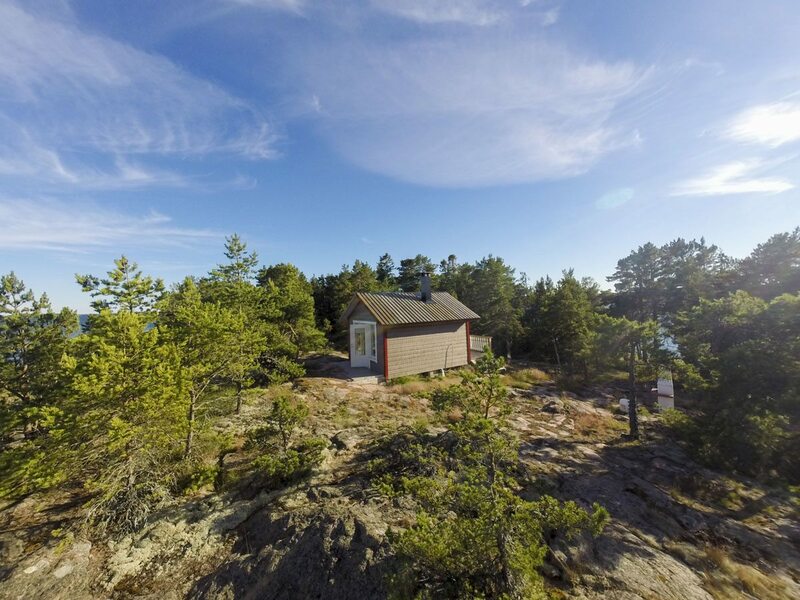 Sadly, it wasn’t possible for us to stay at the Hermit’s Cottage, but Sandösund’s owner Gustav agreed to take us to have a look. He heard we were adventurers, so instead of jumping on his motorboat, he suggested we kayaked all the way to the island – ‘maximum 20 minutes’, we were told. Except that the wind was blowing against us and the current was strong – the 20 minute paddle took an hour and a half. It felt like climbing an escalator going down – we paddled and paddled and paddled, but didn’t move. We stopped for a second, to look at the golden sun shining on the coast, at the sea that was more silvery than ever – and we went backwards. The island of Gyllenklobb, where the Hermit’s Cottage is, was a dream place. ‘There are lots of snakes’ said Gustav, possibly to console us because we couldn’t stay there – little did he know that we both love snakes. The little house was on the highest point on the island, with a 360° view over the bay – and in summer, it’s flooded with sunlight pretty much 24/7. We dreamed of having a glass of wine under the candy floss midnight sky, sitting in the outdoor hot tub, as the golden sun warmed the pink rocks of the island… before falling asleep with nothing but wind, waves and birds to sing us a lullaby. ‘It doesn’t get dark now, but when it does… you won’t believe the stars’ – Gustav said, just before we started paddling back. In Sandösund Camping, where else? Make sure you book the Hermit’s Cottage wayyyy in advance! This is where the itinerary gets kind of tricky. On day 4 we walked from Sandösund to Kvarnbo – a 35 km walk, that took us past Kastelholm, our destination for day 5. So we walked through Kastelholm to Kvarnbo, stayed the night, and then walked 7 km back to Kastelholm the following day. 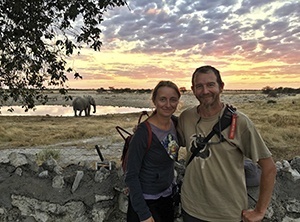 The reason for this backtracking was that Kvarnbo Gasthem – a beautiful retro guesthouse that is definitely worth a stay – was fully booked on the second night. 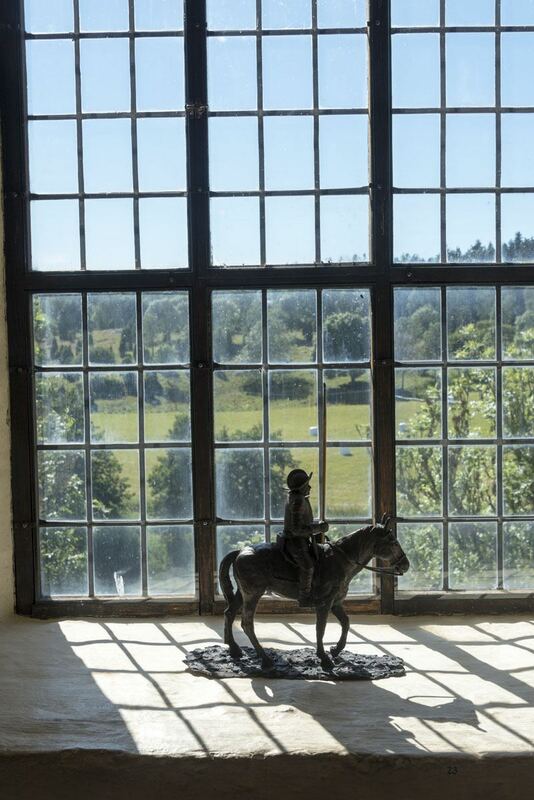 Of course, it makes a lot more sense to stop in Kastelholm first, visit the castle, then head to Kvarnbo the following day. 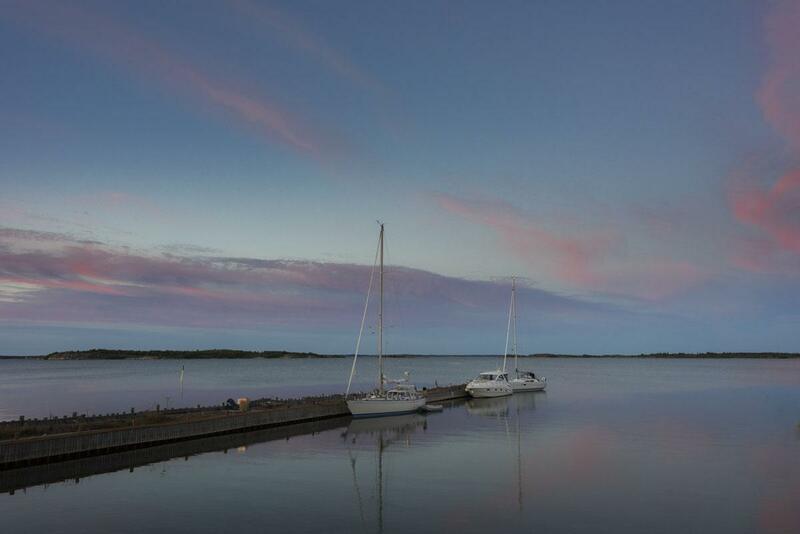 Kvarnbo and Kastelholm are both on Åland’s largest island, called ‘Fasta Åland’ (‘Main Åland’), the same island as capital Mariehamn. Once on Fasta Åland the landscape changes. 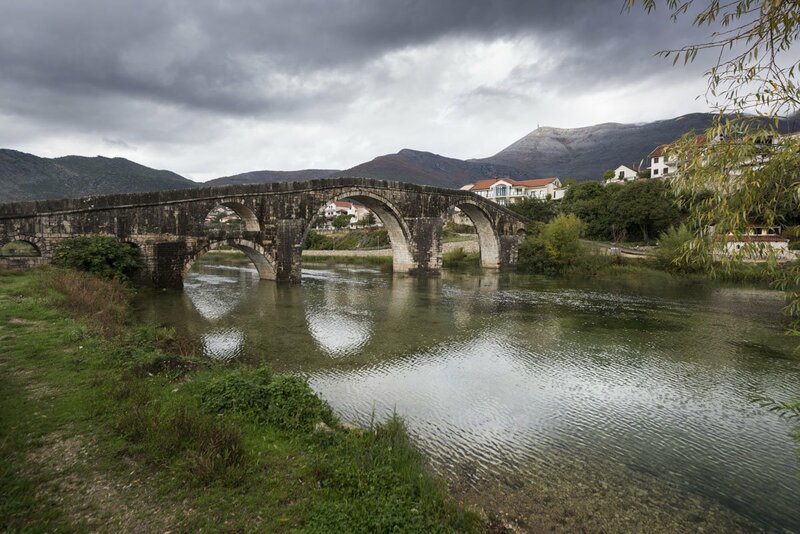 Gone are the small islands and windswept bridges. Views are more rural, suburban even, as we proceeded away from the coast and across the island. We walked along the RN 2, with a lot more cars than on the small pink roads of the northern islands – luckily, cycle paths and other side lanes offered a chance to avoid the traffic (which anyway, was not really heavy). From Sandösund, we walked across the islands of Mickelsö and Prästö, until we hit Fasta Åland. 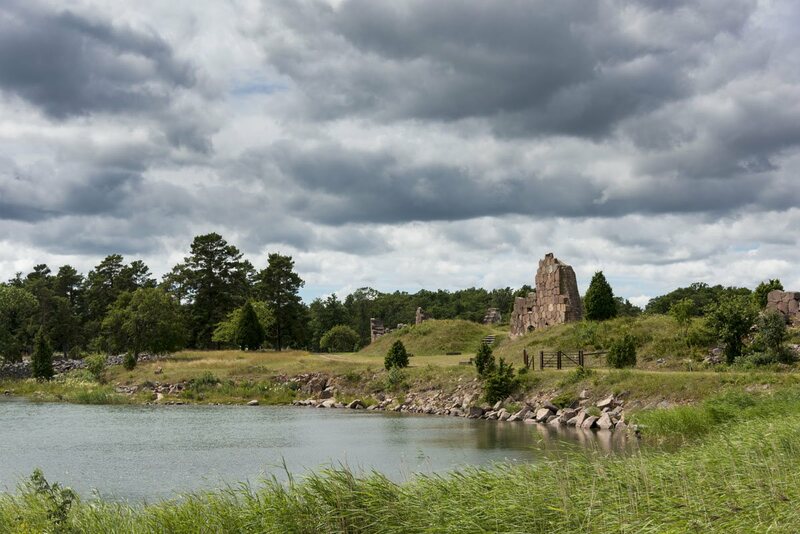 Shortly afterwards, we passed a really cool sight – the ruins of Bomarsund fortress, built during the period of Russian rule over Finland, and destroyed by the Anglo-French army during the Crimean war in 1854. 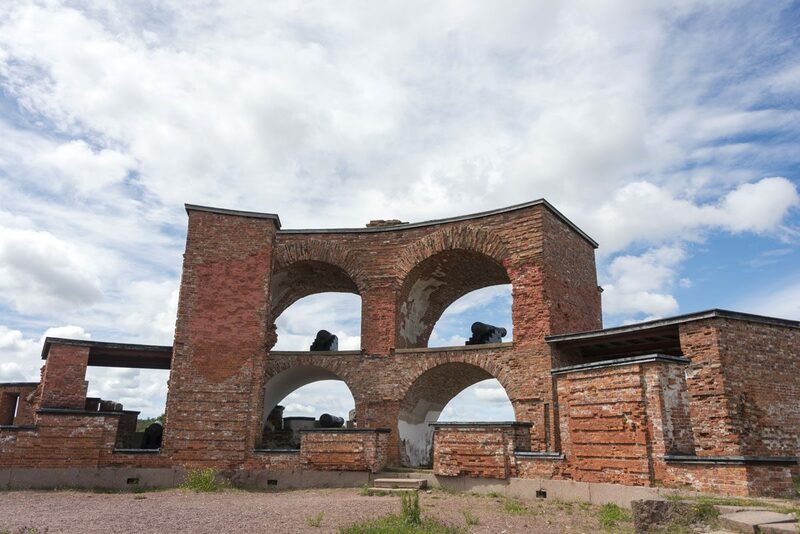 Bomarsund fortress was the largest construction ever to be built in the Åland archipelago – it wasn’t even finished when it was demolished, only twenty years after construction began. To get an idea of the size of the structure, we took a trail leading us around the ruined fortress, past its walls built with huge hexagonal pink bricks. Guess how long the trail was? 4 kilometers! 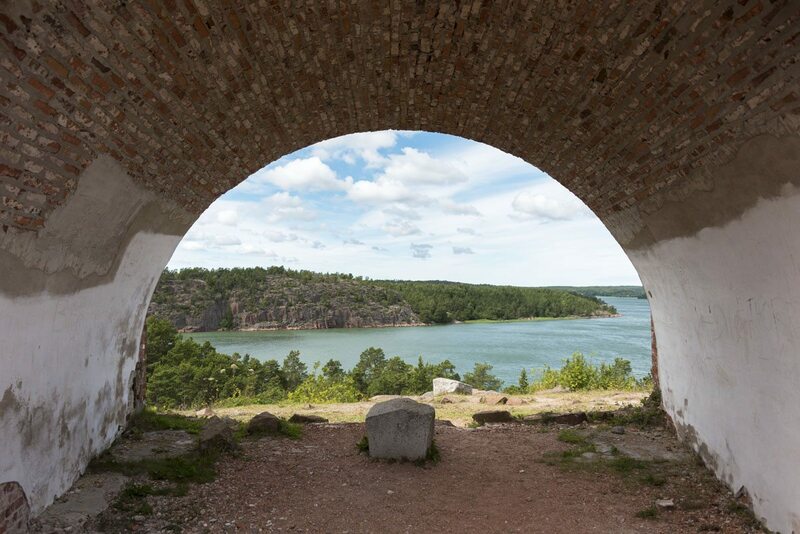 We hiked up to Nortvikstornet, one of the fortress towers, with a great view over Fasta Åland and the surrounding islands. 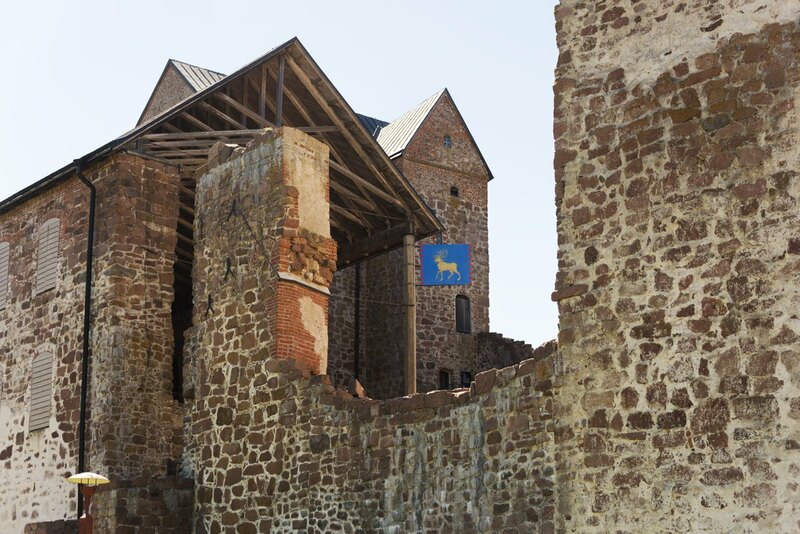 A great vantage point, I thought – but probably not great enough, as the Russian garrison housed in the fortress lost the battle of Bomarsund. 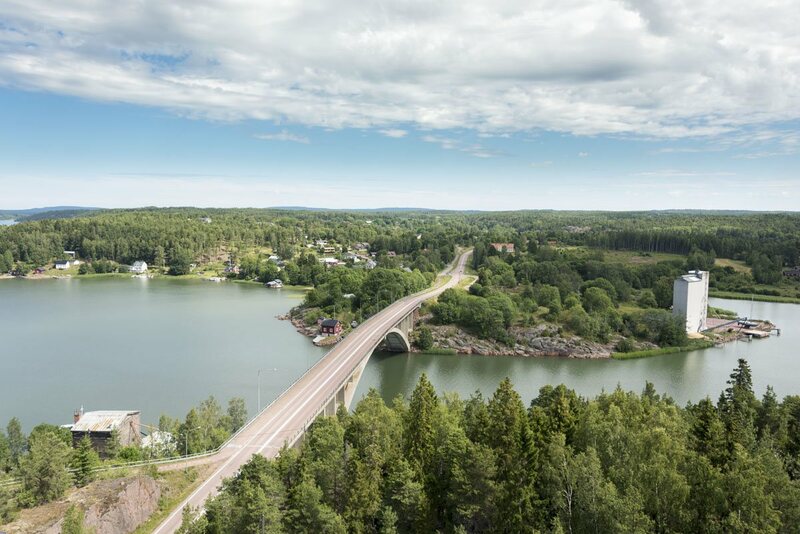 As I mentioned before, the closer you get to Mariehamn, the less spectacular landscapes become, but on the other hand there are more things to do and see, and places to stop for a meal or a drink. 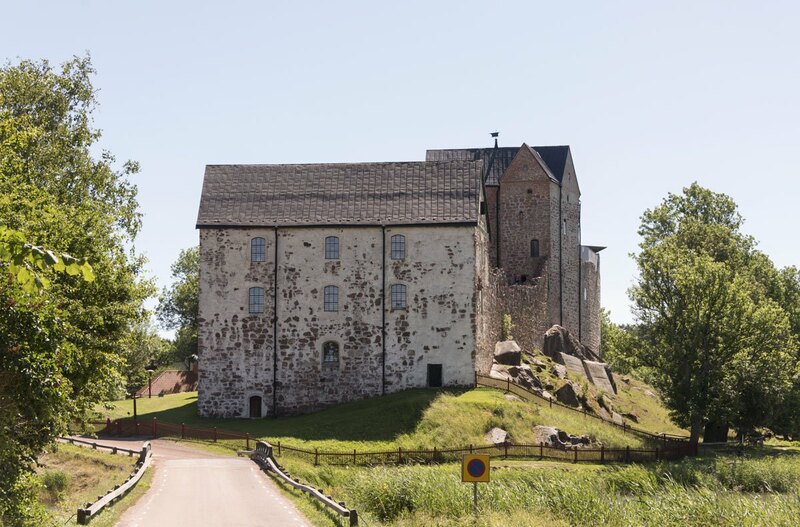 Kastelholm makes for another interesting stop – it’s a recently restored medieval castle surrounded by a moat, with an interesting permanent exhibition about life in the area in the 15th and 16th century, when the castle had its heyday. Not far from Kastelholm there’s Smakbyn, one of the most famous restaurants in the Åland Islands. We turned up too late to have dinner, but the menu did look delicious, a kind of modern reinterpretation of traditional Åland/Finnish/Swedish cuisine. These are easy to remember! 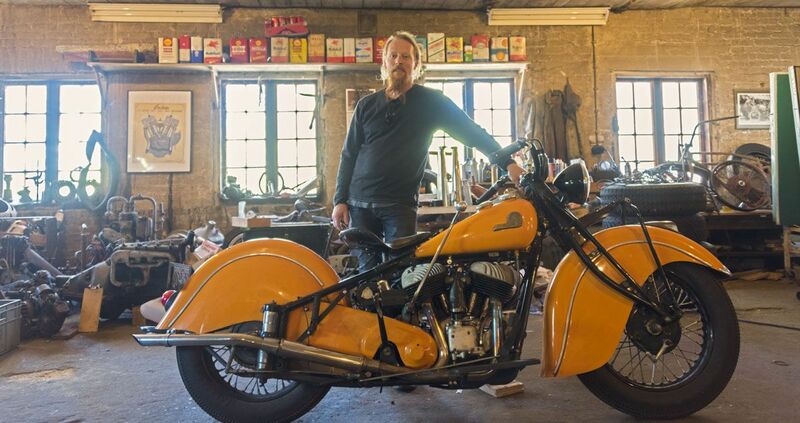 In Kvarnbo, stay at Kvarnbo Gasthem, and make sure you ask Martin to show you his vintage bike and pinball machine! 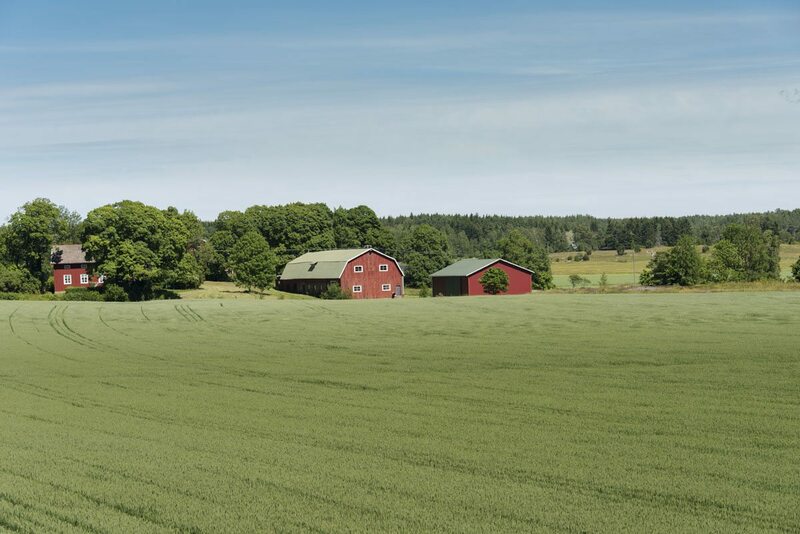 In Kastelholm, a good choice is Kastelholm Gasthem, a short walk from the castle. The day we walked to Mariehamn was the last of our 400 km, 40-day hike across southern Finland. It was also the hottest day, and the only time during the whole trip that we actually suffered a bit because of the heat. We followed the RN2 south, zigzagging back and forth along the main roads to avoid traffic, that increased progressively the closer we got to ‘the world’s smallest metropolis’. It was a far cry from the sweeping archipelago vistas and mustikka-picking bucolic moments of our early Åland Islands days. 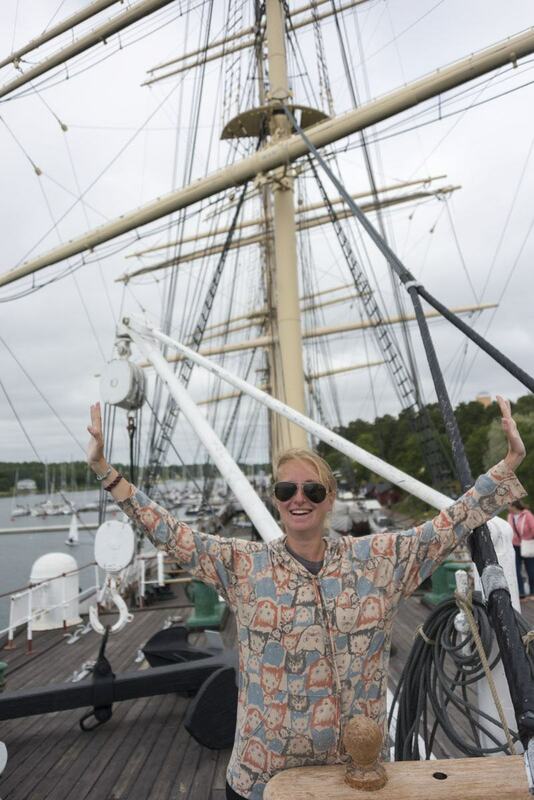 Yet, the final stretch of our hike still gave us some beautiful moments – like the sunny alfresco lunch at Stallhagen brewery, where we enjoyed homemade sausages and a selection of tasty Åland brews, or the moment when we walked into Mariehamn and glimpsed the four-masted silhouette of Pommern, one of the last sailboats to cover the Grain Race between Northern Europe and South Australia. The last day of our hike was one of those ‘I can’t wait to get there’ moments. Mariehamn was our Santiago. The Pommern was our Praça do Obradoiro. And when we reached the shore, to a sunset behind the four masts of the Pommern, and the sky was blue and lilac, we both shared the same thought – without the need to say it out loud. This adventure couldn’t have had a better ending. Kiitos Suomessa, sillä on sinulle. 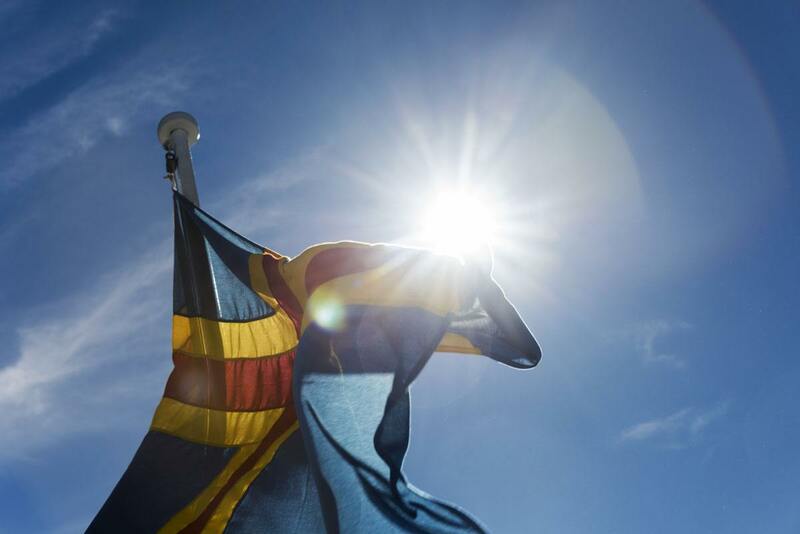 Tack Åland, for den underbara äventyr. Hotel Cikada, a midrange hotel with a ‘retro’ atmosphere (think 1960s holiday hotel!) a couple of streets away from the Pommern. 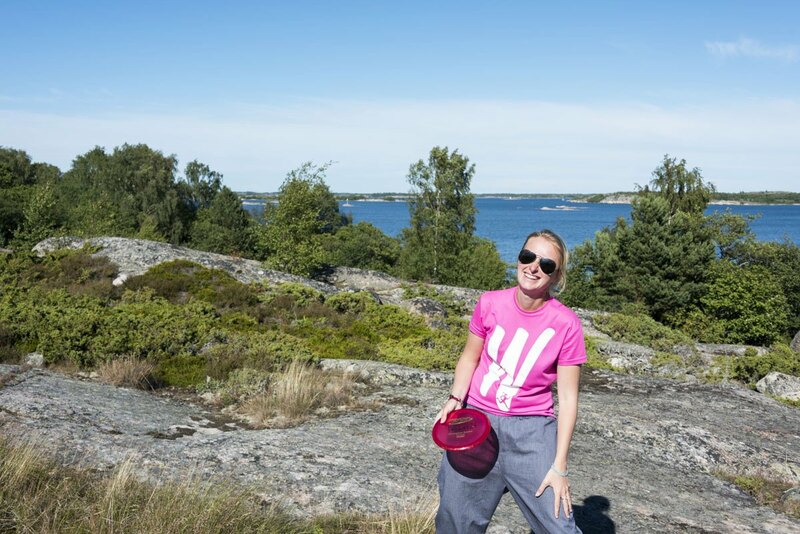 If you have any questions about hiking the Aland islands, feel free to contact us anytime! We would like to thank Annica and Leah from Visit Åland and everyone we met along the way during our 40 days hiking across Finland.